The Bowling Ball Layout we used for this bowling ball review was the pin under our ring finger and the CG in the strong position, (Note: this is a slow response to friction or a control type drilling). In addition, we bowled on a 43 ft house pattern on wood lanes… The reaction we got out of this ball was a medium slide through the heads with a longer and smoother transition to hook in the mid-lane with a smooth strong motion on the back end… The hook style we got was smooth arc… This ball played well in the track area… In addition, this was a strong but smooth ball for us… In addition, the Track 503T was a pretty controllable bowling ball… It seemed to work well on a medium heavy pattern and will need some oil to work its best! 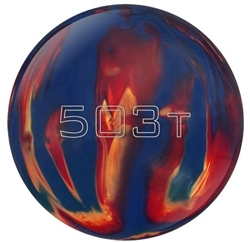 Track Bowling Balls For Sale – On eBay Click Here! 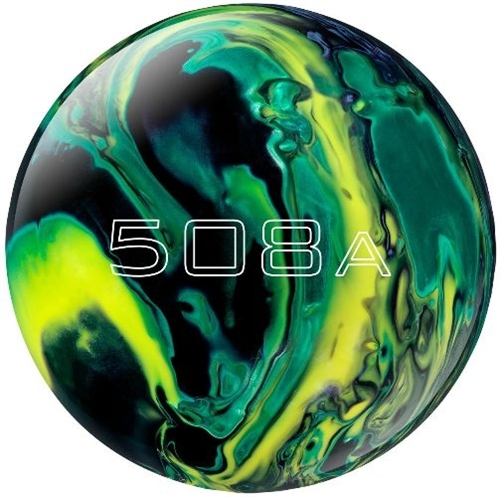 The 706A is sure to be the choice for Track fans when they are looking for a ball that offers easy length with “Pop” at the breakpoint. The combination of our Helmet core and Gen XA cover will match up best with medium oil patterns. When “Xtra” entry angle is a must, mow’ em down with the Track 706A. 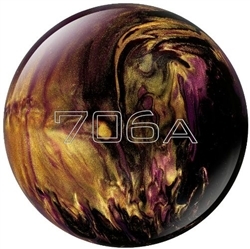 Features: Color: Black/Gold/Purple – Core: Helmet – Core Type: Asymmetrical – Coverstock: Gen XA (Xtra Angle) – Finish: 800 Abranet, 1000, 2000 Abralon, Powerhouse Factory Finish Polish – RG: #16-2.53, #15-2.52, #14-2.54 – Differential: #16-.047, #15-.053, #14-.054 – Reaction: Angular – Recommened Lane Condition: Medium to Medium-Heavy Oil – Ball comes with a microfiber cleaning sack with instructions on its use. Description: Both the intermediate and overall differential are higher in the new 508A which provide more flare potential and a stronger overall core than the 505A. The combination of the MP GEN 4 Reactive Pearl veneer and the modified Legion Core, should provide you with a quicker responsive and overall more aggressive product than the previous 500 series balls. 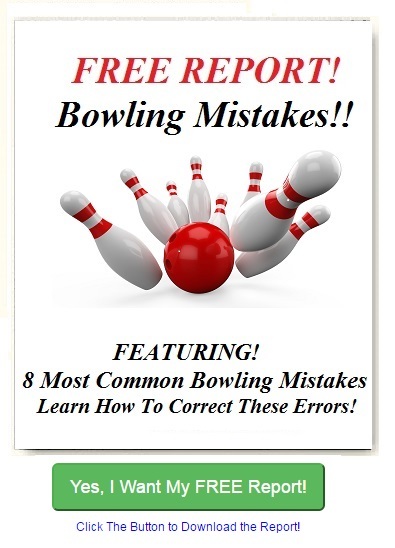 Track Bowling Balls – On eBay Click Here! Track 919C gave us a longer slide with a shorter transition to hook with a smooth and very strong ball motion on the back end… The hook style we got was strong and angular but also gave us some hook and set… This ball played the best just inside the track area… This was a strong ball for us…!! The 919C features an all new core with a revolutionary “HAZE” coverstock. The name of the game: continuation! 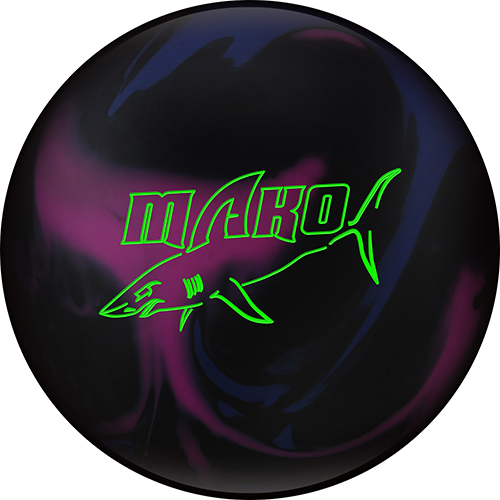 To make the most continuous mid-lane ball motion our R&D team could produce. Yes, you heard me right…“C” is for continuous not control. 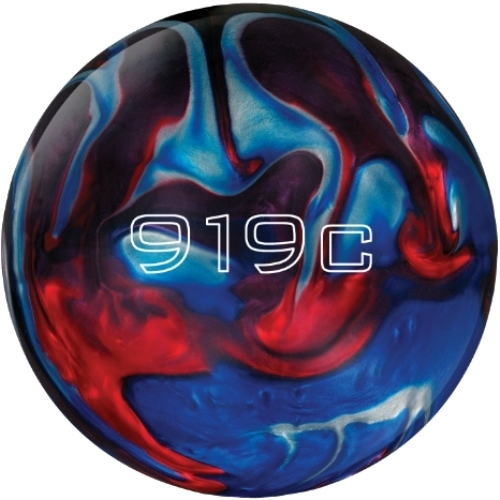 Track 718a Bowling Ball on Ebay.com Click Here!